Private Salesian H igh School is a private, secondary with general education school led by Salesian Community. Imbued with a joyful and family ambience, we carry out the Preventive System which aims to nurture the students’ integral development of the spiritual, moral, intellectual, cultural and social aspects. We stimulate them to apply knowledge to life, to embrace it wholeheartedly, to face reality with integrity, fortitude and optimism and to serve society dedicatedly. School has 120 students and 24 teachers. The school has existed since 1999 year. As well as achieving good academic results, the school provides a very wide range of cultural, sporting, physical, social and extra-curricular activities for students from other schools and local area, which are open for poor and disabled students. The school offers opportunities for students involvement in activities which take place after school, at weekends and at holiday time. The salesian school has equipped laboratories for the study of nature, theater halls. Students from film club run radio broadcasts, interviews. Salesian Secondary School aims to use new technologies in education, the development of ICT skills among students and teachers. Therefore classrooms are equipped with boards InterWrite. Teachers have received training in the use of this tool in their work. Students during film and radio clubs create films, broadcasts using various computer programs and are taught to perform professionally photograph and manipulate them. Videos are posted on youtube channel TVSLO WROC. The school took first place in the V National Student Film Review 2013; Third Prize in the category of amateur films at the XXIX International Catholic Film Festival and Multimedia – Niepokalanów 2014. Our school took first place in the National Competition “From Radio Free Europe to the free Polish. 100. hundredth anniversary of the birth of Jan Nowak-Jeziorański” on the radio report. The school leads international exchanges of students with Germany and Spain. The school focuses attention on relationships between students and teachers , parents and teachers. The school has a title of LOCAL CENTER OF ECOLOGICAL ACTIVITY and was awarded by international certificate of GREEN FLAG in Poland so its role is to attract the attention of society to ecological problems and raise environmental awareness in the society. 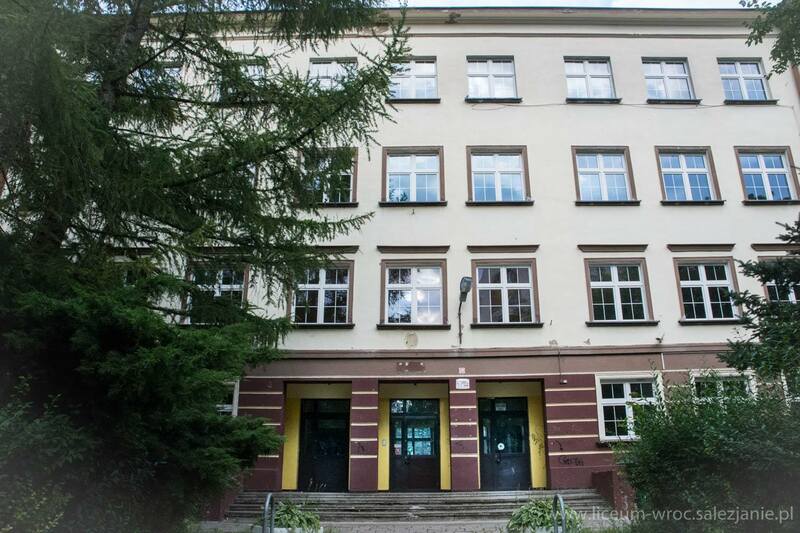 The magazine PERSPEKTYWY has placed the high school in the group of the best catholic schools in Lower Silesia. 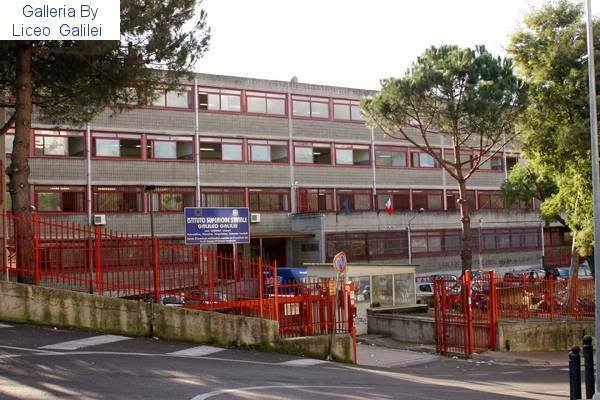 Our se condary school is a State educational institution offering four different courses: Liceo Scientifico, Liceo Scientifico delle Scienze Applicate, Liceo delle Scienze Umane. Our team consists of more than 100 teachers and 25 members of administrative, caretaking and technical staff for a school population of over 1300 students. We operate in a wide mixed social context characterized by modest socio-cultural levels; students belong either to middle-classes, low income families or single-income families. Nevertheless, it should be emphasized that the majority of students continue their studies at university. Although characterized as a high school aimed at teaching students who will take higher education, Liceo “Galileo Galilei” is developing strategies and inclusive teaching methods suited to both the continuation of the studies or to cope with the world of work. 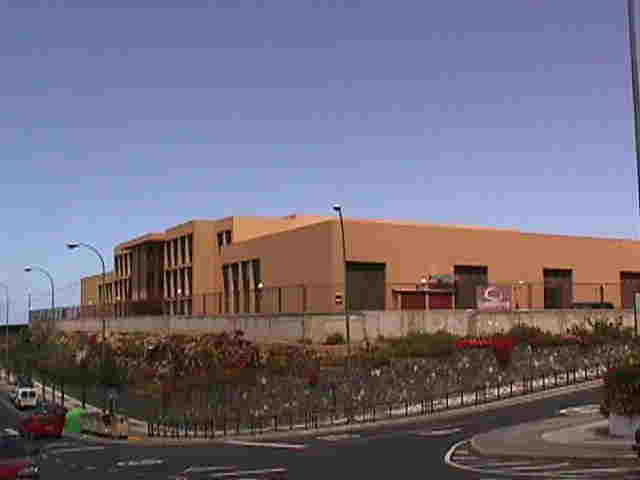 The IES Nueva Isleta-Toni Gallardo is both a grammar and vocational school. It is located at a urban area of Las Palmas de Gran Canaria, the main town and co-capital of the Canary Islands (one of the 7 European ultra peripheral regions), Spain. Students come to school at the age of 12 and they usually finish the compulsory education at 16. From this age they can choose between secondary vocational training and pre-college studies. The school also offers technical education at a post-secondary level. There are around 300 students. Regarding the facilities, the building has around 25 classrooms, a gym, a sport court and 3 workshops; some of the classrooms are for specific purposes: Computer Rooms, Multimedia Room. Smart blackboards and projectors are available in many classrooms. Internet connections are not always reliable, though. 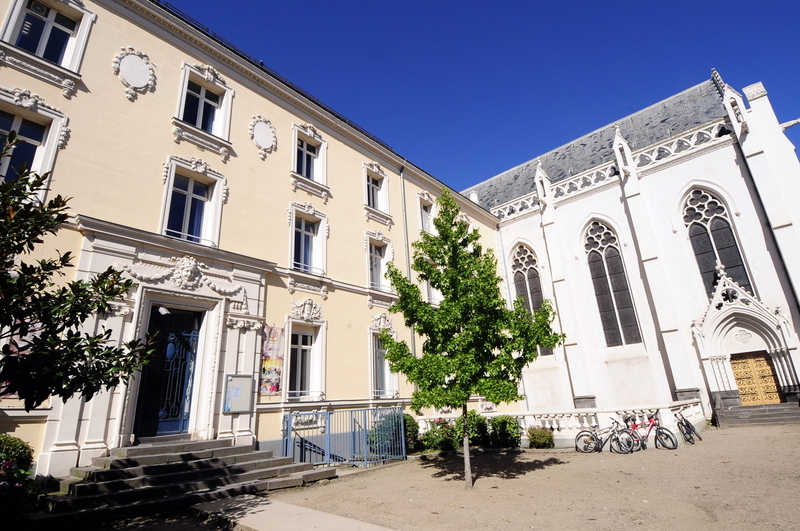 There are also a library and an assembly hall for around 100 people. The school is in La Isleta district, a very popular quarter near Las Palmas de Gran Canaria harbour and port. In this sense, contact with many different cultures is intrinsic to the area, which at the same time maintains its own identity characteristics within the town: the local community feels proud of belonging to La Isleta. Immigration has played an important role in Spain for the last years, and this area has not been alien to this. Although many immigrants are leaving the country now due to the current economic crisis, the school still counts with students from other areas of Spain and abroad (mostly from Africa and Latin America). There are also some Roma students. There are around 10 diagnosed students with special needs. There have been behavioural problems with several students in the past, but the situation has improved and the school can be described now as a quiet one. The level of academic achievement, however, is lower than the average for schools in the Canary Islands. It is a fact, besides, that only around 20% of parents have got a university degree and their socio-cultural level could be established as medium-low/low. The school has been very active with European projects (it has participated in six Comenius projects, at least), and teachers from all fields (languages, physics, electricity, history, arts, maths…) have been involved in those projects. Around one third of the current school staff can speak English. French, German, Portuguese, Italian and, of course, Spanish are languages also spoken by some teachers. We are a school teaching all levels of education from kindergarten to upper seconday education. Our school is composed of different buidings located in the different villages of the municipality of Madalena. 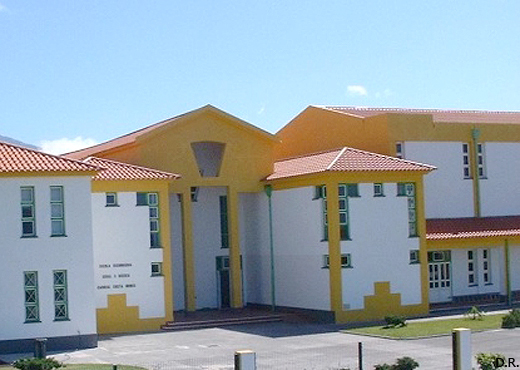 The main building is in the town of Madalena and includes students from the age of 10 until they complete upper secondary education, normally at the age of 17-18. Our school has a total number of 852 students, of which 126 are upper secondary students, 205 are lower secondary students, 130 are kindergarten and the remaining are basic education students. We are a general education school which offers different options to upper secondary students in partnership with the other two secondary schools on the island. Pico Island is an island of the small archipelago of the Azores, a Portuguese Autonomous Region. The island has a population of approximately 15,000 inhabitants and the council of Madalena, where the school is located, has about 6,000 inhabitants. It is a rural island, depending mainly on cattle breeding, milk and dairy products, and fishing. The social and economic backgound of our community may be considered underpriviledged once 55,8% of our students benefit from school financial support. Due to our distance to continental Europe, projects like this one are an opportunity for students and teachers to cooperate effectively with other European schools and become aware of the European diversity. At the same time, the location of our school may be considered a privileged one, due to the fact that our archipelago emerged from the mid atlantic ridge and volcanic activity is still visible. Pico island has an active volcano and the island has different parts of its territory included in the Azores Geosite. Another advantage of our school is our close relationship with Faial and São Jorge’s islands, as well as a good partnership with university departments related with volcanology. backgrounds, which is an asset from the school in terms of diversity, tolerance. Every year, our pupils have the opportunity to take part in school trips (England, Spain) or exchanges (Italy, Germany). They can also get involved in various scientific projects and some have participated in a Comenius project from 2013 to 2015. – weekly scientific workshops (“les petits débrouillards”) in which they meet scientific challenges while having fun. – “Roberta”; initiation to robotics,creating and programming/coding of robots. pupils take part in workshops and regional and national competitions taking in account gender specificities. – participate every year to the “Fête de la science” in Clermont-Ferrand. -launch a stratospheric balloon from our school every Spring. 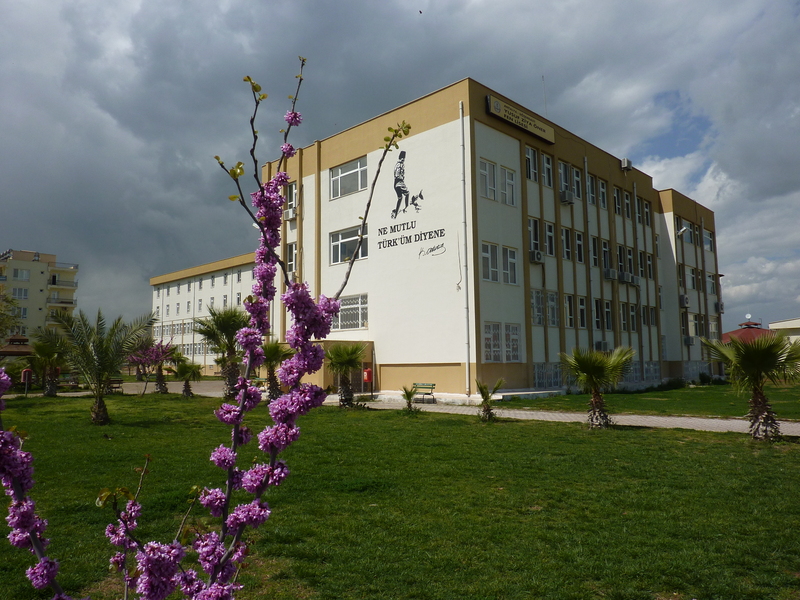 Yusuf Ziya Öner Science High School is a state school accepting its intake of teachers and students on national exams. The school aims to raise scientists and academicians of future’s Turkey and Europe. Each year over %100 of the students have been accepted to universities in Turkey. None of the graduates have wanted to continue their university education in Europe stating their fears of being a student in Europe and we hope, with this project they will gain courage to apply for the universities in Europe. Our school is on the rural area of Antalya. It is 15 km away from the city centre. Our school is a boarding school. Half of the students stay at school full time. There are 429 total studets and 34 teachers. Boarding students usually come from different parts of Turkey. The school is taking measures to protect, guide and counsel these 164 (84 girls) boarding students. However, 10 % of them have super intelligence and they attend to special education programme provided and managed by Ministry of National Education.